Who Wants 16 Million Views? 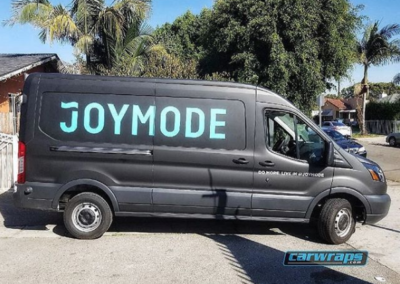 According to the American Trucking Association, a cleverly-designed van operating in a city has the power to generate up to 16 million views each year. 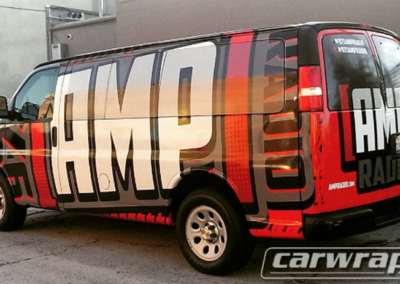 A $5000 van wrap can get up to 16 million views a year. You can get a thousand impressions for a little more than a quarter of a dollar. Keep the wrap for 5 years and it goes down to next to nothing. 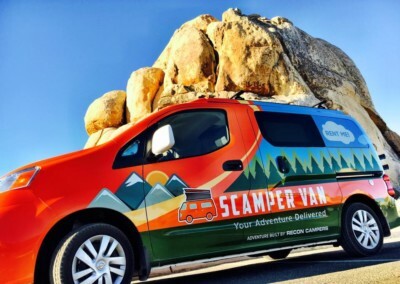 The Outdoor Advertising Association of America states that around 62% of a consumer’s time is spent on the road getting places. 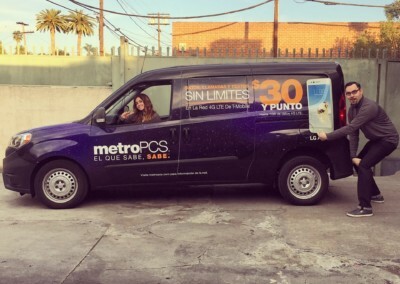 It’s time to get on the road with your customer! 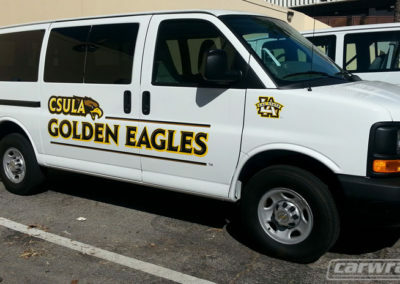 When you come to us for a van wrap for your business, we make sure that your brand will be recognized. 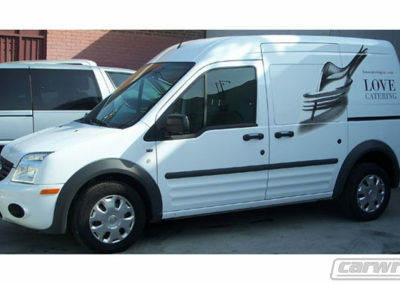 Your message will be conveyed within just five seconds of seeing your van. 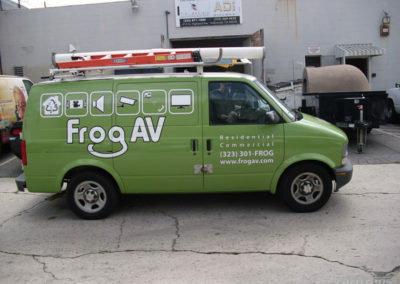 Van graphics extends your services and brand's voice to roads and neighborhoods across the States. 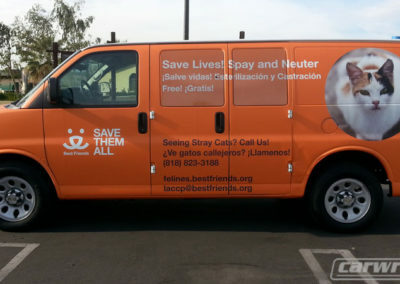 When driving along the highways, in towns or park near one of the busiest intersections, you are sure to attract the attention of more than 15,000 consumers every day. 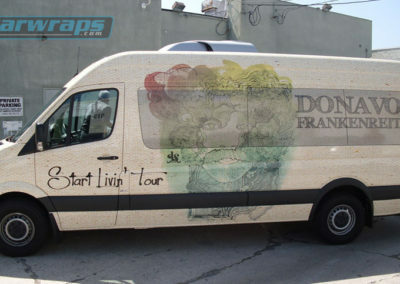 For example, in Los Angeles, car wraps are an unbeatable advertising strategy for businesses. 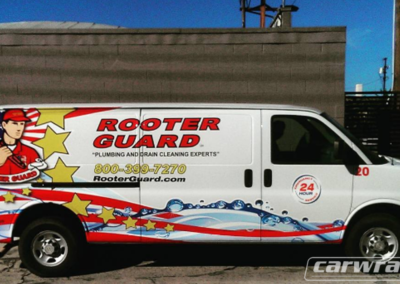 Bright and attractive colored wraps make your business fleets distinct and stand out from many cars and vehicles on the road. 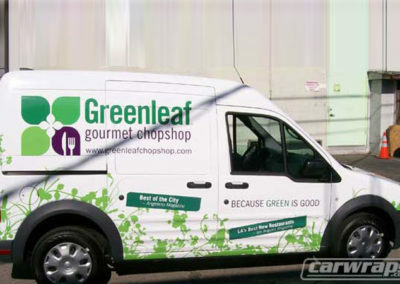 Passing pedestrians and other drivers won't pay attention to a plain colored vehicle on the highway, but will quickly notice a well-designed car wrap. 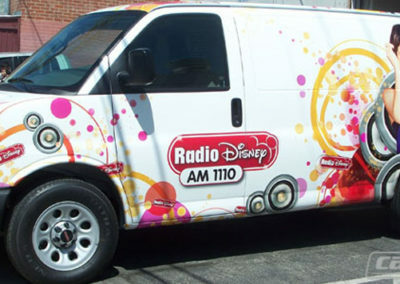 Naturally, people's eyes gravitate towards brightly colored things; thus vehicles with designs that are brightly colored will receive more attention. Unlike other forms of advertisement that interrupt a person's activities, wraps do not rather they attract the attention without disturbance. Prospective customers easily spot your message without substantially distracting them from their activities. Consumers often respond best to advertisements that do not take an “in-your-face” style. This kind of advertisement reaches out to many people because it is mobile. As such, they travel into the view of many consumers rather than waiting to watch them in TV commercials or bump into them as they read newspapers. 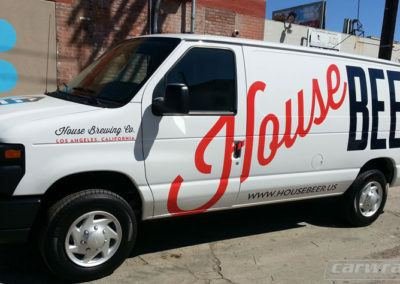 Van graphics can reach out to thousands of consumers due to its cost-effective nature. 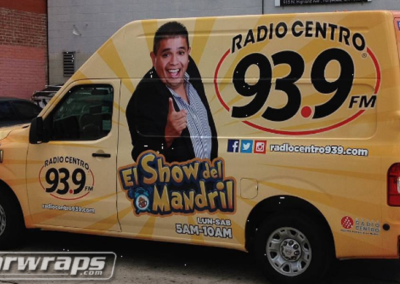 In comparison to other kinds of advertising that have short-lived advertisements and recurring costs car wraps have no recurring costs and are durable. 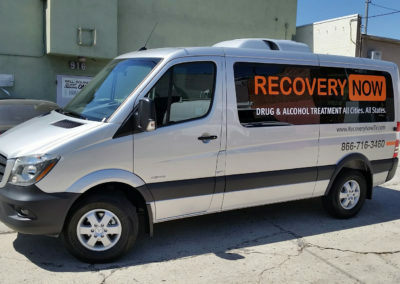 It can serve for long term advertising purposes. 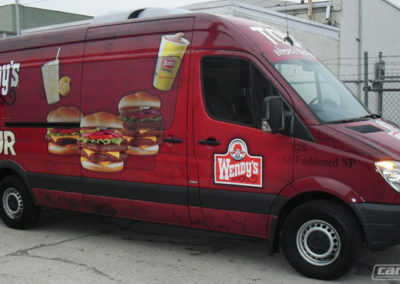 Equally, by wrapping your delivery vehicles, vans and trucks as brand ambassadors cut down advertising costs. 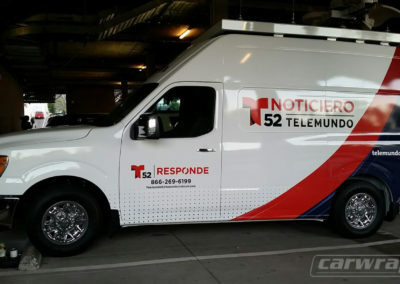 With this durability and cost effectiveness, it reaches out to many as compared to newspapers, radios and other advertising platforms. 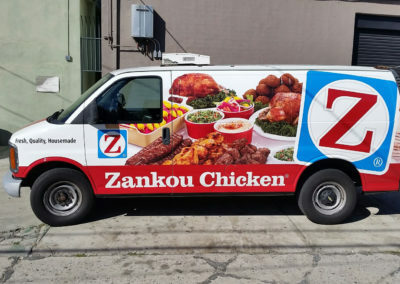 This kind of advertisement can target a specific their local market. 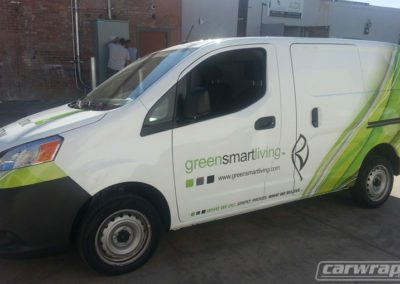 With van graphics, you can create awareness of your business or services to those people living and working in your locality. Additionally, this form of advertisement can be visible to hundreds of people attending cultural events, sporting activities, conventions, and trade shows without paying for premium advertising fees. 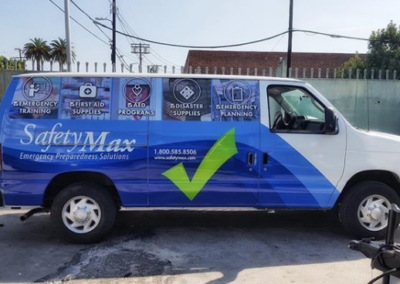 When wrapped vehicles are on the highways, they are seen by thousands of people daily, and your products and services will be more accepted. On the other hand, radio or TV advertisement is time-consuming, expensive and only benefits the people listening at the moment it is aired. 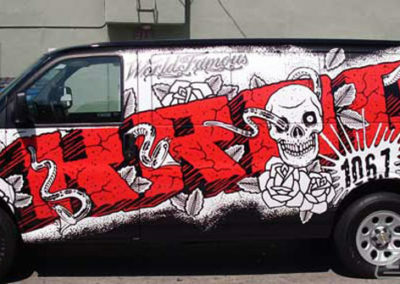 As such, car, van and truck wrapping is a one-time investment with high yield returns. 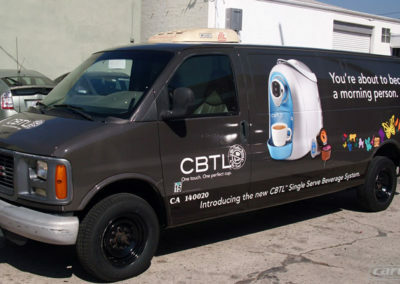 Car wraps can be totally be customized. 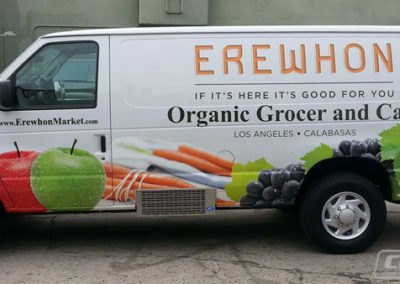 Businesses can make any design that suits their branding needs, display their logos and any other important message that they can pass to potential customers. 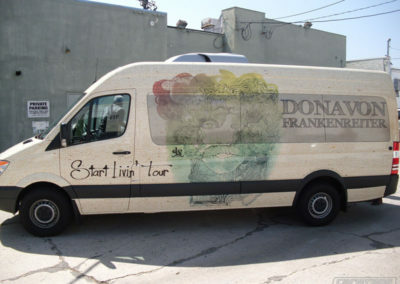 Unlike painting, businesses have an opportunity to inspect their wraps before they are installed on their vehicles. This gives room for last-minute revisions that can be worthwhile in the long run. 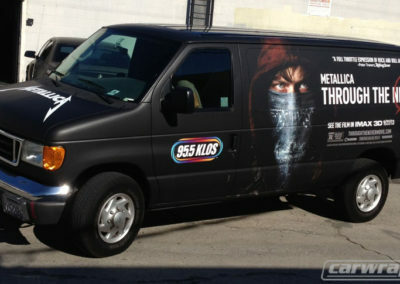 As seen from above, car wrapping can make your businesses be known to thousands of potential customers. 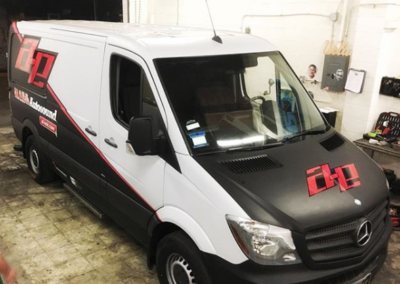 However, if you want your vehicles to be perfectly wrapped, it is important that you seek the services or qualified wrapper installer who has proper skills and facilities to wrap your cars, truck, and vans. 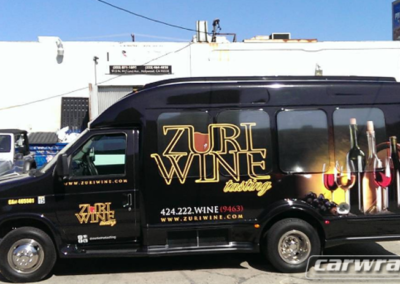 Additionally, your vehicle wrapper should have a clear and precise understanding of company designs and business branding requirements. 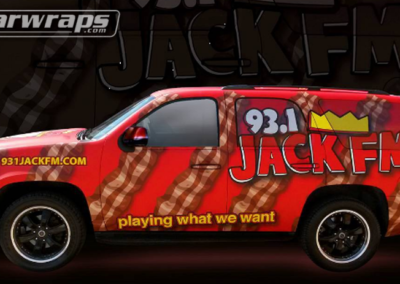 The market is for anyone, so make the best graphics on your truck and car wraps to boost your sales and brand awareness. Contact us today for a free consultation and a no obligation price quote. 323 464 8357 [email protected]Or fill out a form and we will get back to you. for individuals. 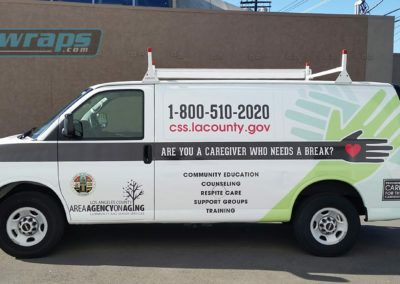 Over 11 years of providing quality car wraps , van wraps , truck wraps , bus wraps and fleet graphics for Los Angeles county. Feel free to send us an email or give us a call so we can discuss your next graphics project.